In the year 2008, Meizu entered in Smartphone market with its first smartphone Meizu M8. 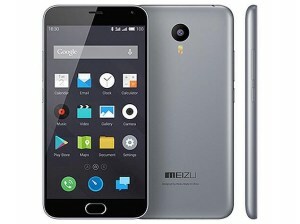 Meizu announced the Meizu MX4, first Meizu smartphone to feature a MediaTek processor and LTE support on September 2, 2014. Meizu MX4 Ubuntu Edition was unveiled at MWC in March 2015. Meizu launched MX5 in Indian market on August 26, 2015. 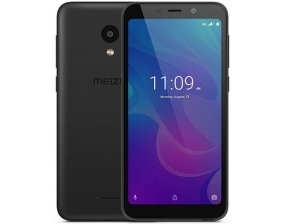 List of all Meizu mobile phones price under 10000 in India. 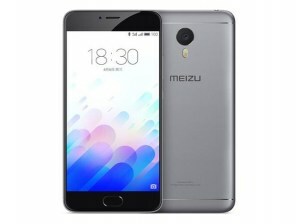 See all Meizu phones and compare to find best Meizu phones and price list for you. You can also use filters to enhance the result and find your best Meizu phone or other phones. 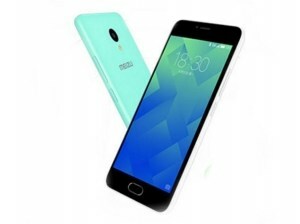 We found total 4 results for Best Meizu Mobile Phones Under Rs. 10000. You can use the drop down at the top of results to sort list of "Best Meizu Mobile Phones Under Rs. 10000" in your desired manner. Filters at the left side also lets you narrow down the results based on your preferences.